CCleaner v5.13 from Piriform was recently released and available for downloading. 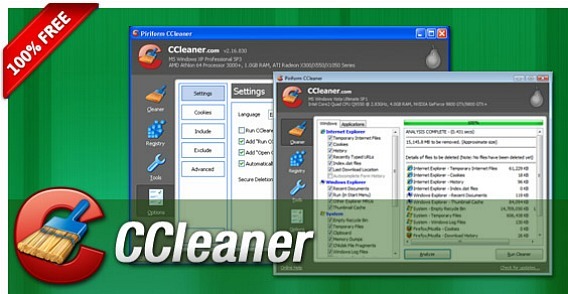 Ccleaner is a system optimization software that design to optimize PC, protect privacy, and make PC running smooth. With CCleaner, it can clean up PC system’s unused files, clean temporary files, and subsequently speed up user’s internet. Ccleaner also helps in improving privacy by cleaning online web browser history, cookies, traces, etc. CCleaner is available to public which comes with many improvements and changes. Internet Explorer – Temporary files, history, cookies, auto-complete form history, index.dat. Mozilla Firefox – Temporary files, history, cookies, download history, form history.